The main reason for taking out pet insurance is to protect against vet’s fees that arise if your pet becomes ill or is injured. Although most insurance policies also provide cover for third party claims and other minor benefits, the most important part of the policy is for repayment of vet fees. Veterinary health care has undergone massive change in the last ten to twenty years. Treatment options are now available for conditions that were thought to be untreatable only a short time ago. 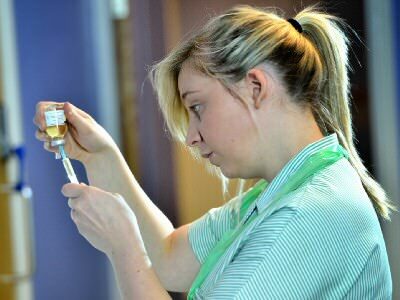 Much of the credit for these advances are due to the dedication and pioneering work of specialist vets such as Professor Noel Fitzpatrick (the Supervet). 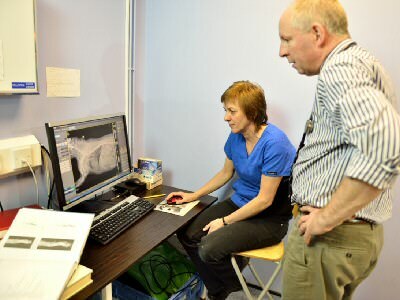 While this revolution in the services that pet owners are now able to access has transformed the lives of our pets, they sometimes come at a considerable financial cost, an MRI scan, for example, costs in the region of £2000 A course of treatment can also come at a difficult time e.g. just before Christmas or just after a holiday. It is therefore a major benefit if your pet is insured and someone else is picking up the bill. Having your pet insured, means that you do not have to make choices regarding the treatment options available for your pet on price. 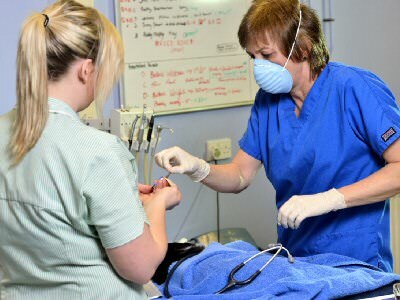 While all the animals at the practice are offered the same level of treatment there are unfortunately times that the cost of certain treatments are prohibitive. The benefit of insurance is not only to cover large one off treatments such as for orthopaedic surgery but also for ongoing treatments over prolonged periods like treatment of skin conditions or management of arthritis. It is therefore crucial to choose a policy that provides lifelong cover and not one that is only for one year. 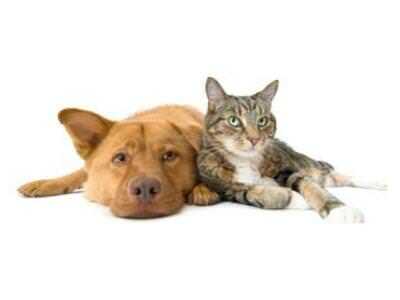 The most important feature of pet insurance is cover for veterinary treatment. Secondary features provide third party insurance for dogs, in case the dog causes an accident or injures someone, kenneling fees in case of hospitalisation and cover for advertising in case the animal gets lost. The veterinary treatments covered are for illness or injury. Insurance will not cover routine veterinary care such as vaccinations, neutering, worming, flea control or routine dentistry. Some alternative therapies such as homeopathy, acupuncture and behavioural treatments are covered while other such as hydrotherapy are not. In general the cost of prescription diet foods are not covered by most policies. No insurance company will cover an animal for a pre-existing condition. 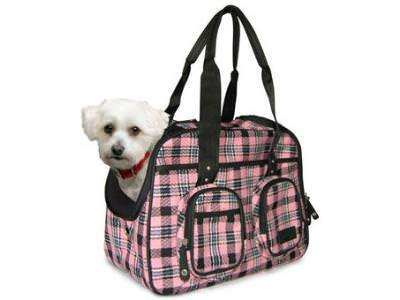 Cover your pet for the whole of its life, and not for just a year at time. Continue to insure for ongoing conditions, and not exclude them at the next renewal point. Not penalise you for making claims by increasing your premiums, or excess payments. 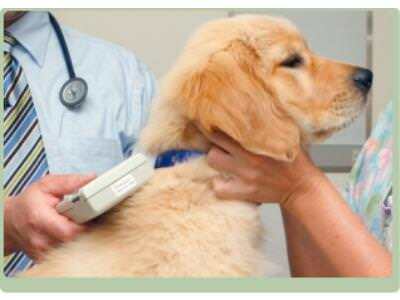 Vetsure insures pets for the whole of their lives. Some policies stop when the animal is eight years old. Once insured with Vetsure no exclusions can be added to the policy. Again some policies will stop covering ongoing problems at the next renewal. Vetsure do not increase your premiums or excesses if you have made a number of claims. Vetsure only charges one excess fee per condition per life, while other insurers will charge an excess every year or even every claim for ongoing conditions. Due to prompt payment from Vetsure we are happy to accept Direct Claims, thereby minimising the outlay to you. 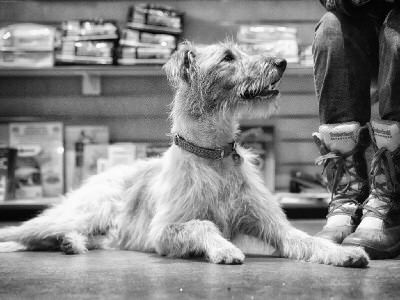 Unlike some other insurers (Tesco, Argos and MoreThan) Vetsure doesn’t restrict access to the best veterinary care available. Vetsure allows us to refer your pet to the specialist we think will provide the best care, rather than one who has a relationship with the insurer. We have recommended Vetsure now since 2013 and have had very few problems with them to date, which is why we are happy to recommend them. Click on the button below to obtain 5 weeks free insurance with Vetsure and check them out yourself and get a quote for your pet. It is important to note that changing to any insurance companies can significantly alter the cover your pet receives, please call us and discuss any changes you are considering before signing on the dotted line.